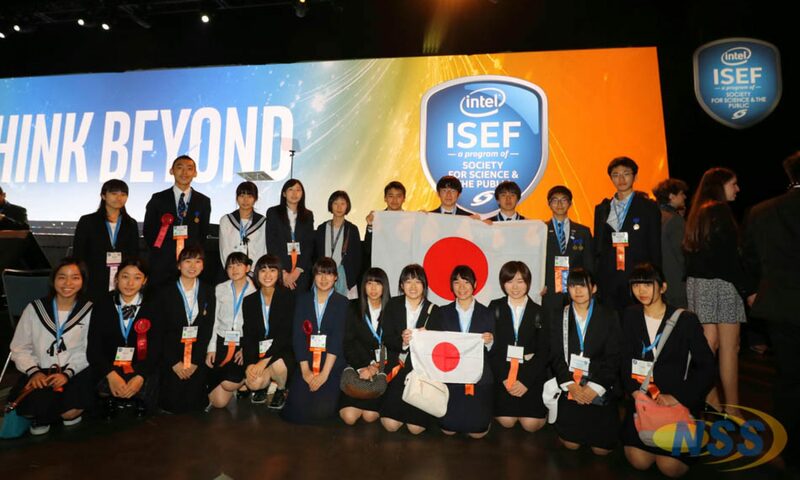 Intel ISEF 2018 一般公開・特別賞表彰式　日本代表２プロジェクトが特別賞を受賞! Copyright (C) 2017- Nippon Science Service. All Rights Reserved.